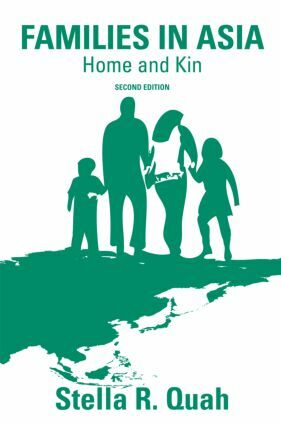 Families in Asia provides a unique sociological analysis of family trends in Asia. Stella R. Quah uses demographic and survey data, personal interviews and case studies from China, Hong Kong, Japan, South Korea, Indonesia, Malaysia, the Philippines, Singapore, Thailand and Vietnam to provide a wide-ranging comparative analysis of family trends and the role of the state and social policy. This new edition has been updated and expanded throughout and includes new material on dowry, singlehood, adoption, the transformation of the senior generation, changes in family courts and the role of the state in family wellbeing. Families in Asia will be the perfect companion for students and scholars alike who are interested in family sociology, public and social policy, and Asian society and culture more broadly.